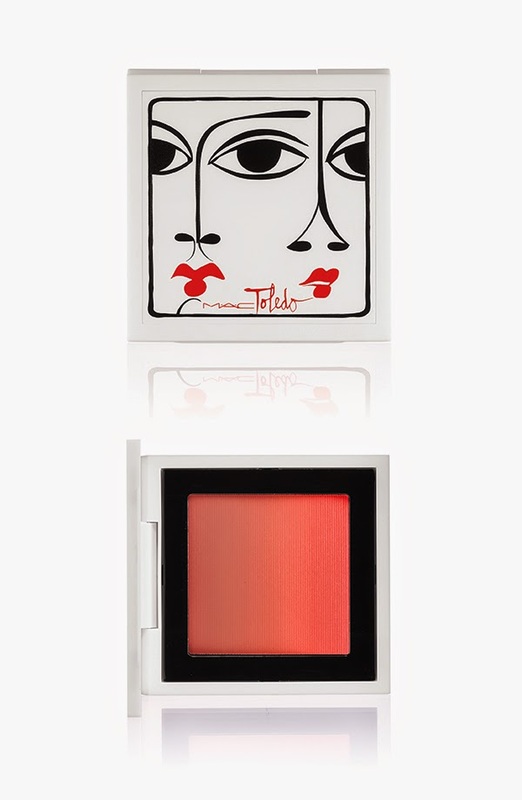 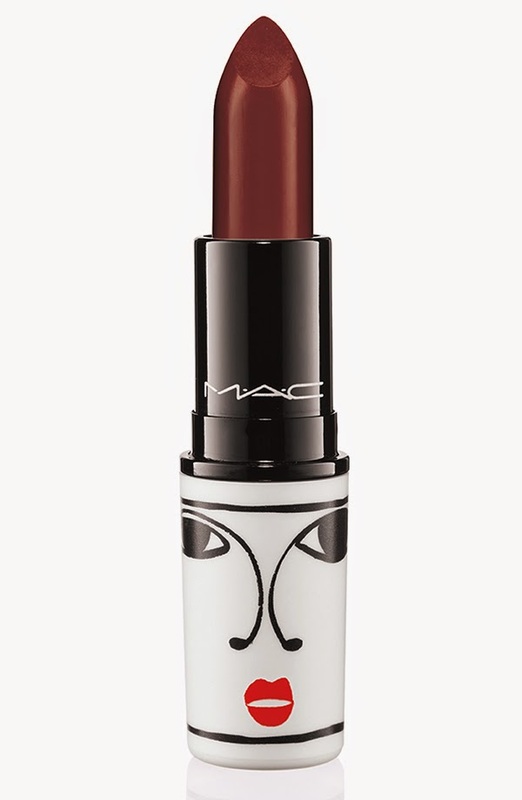 MAC Cosmetics has joined forces with Cuban-American fashion couple Isabel and Ruben Toledo. 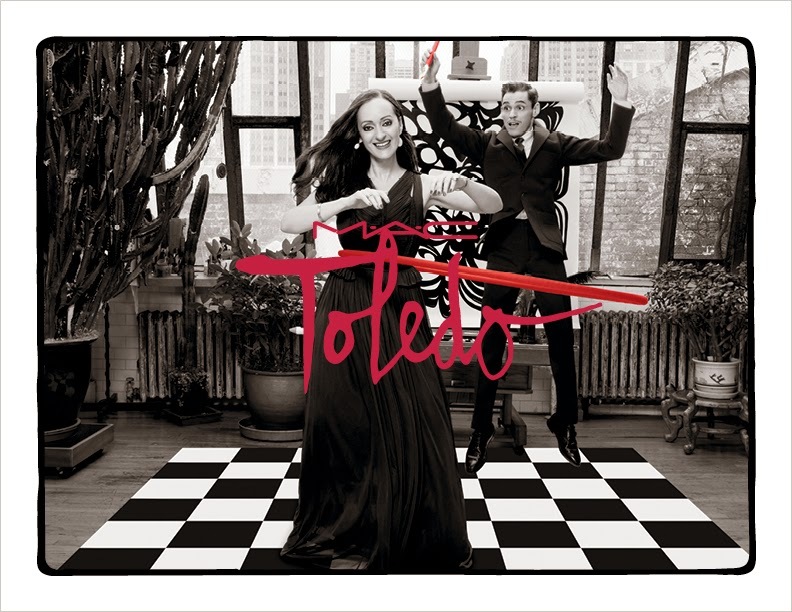 The Toledos, also known as fashion's most romantic couple are highly known for their award winning pieces in fashion design and illustration. 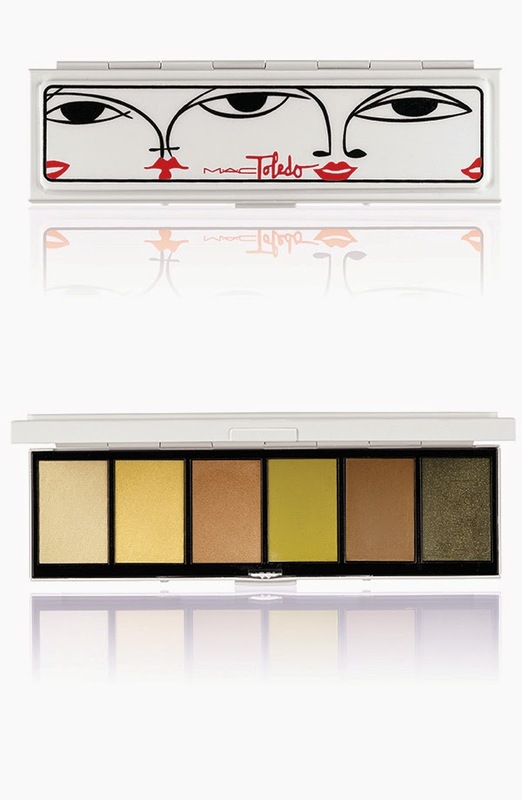 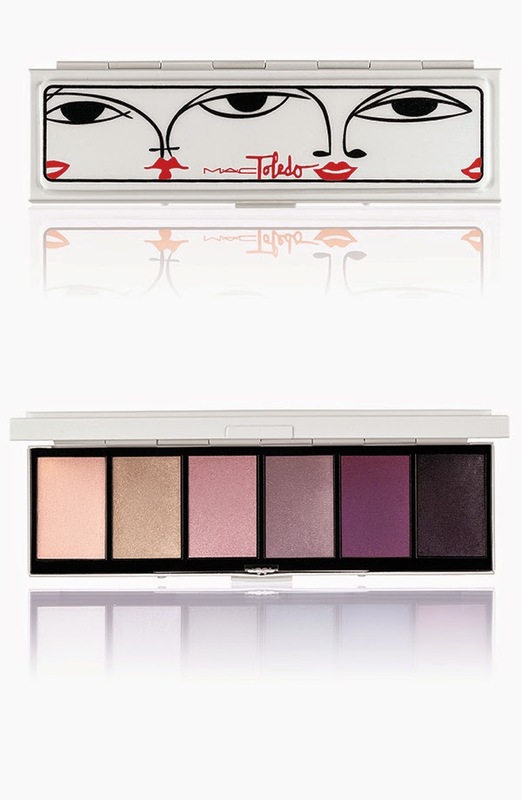 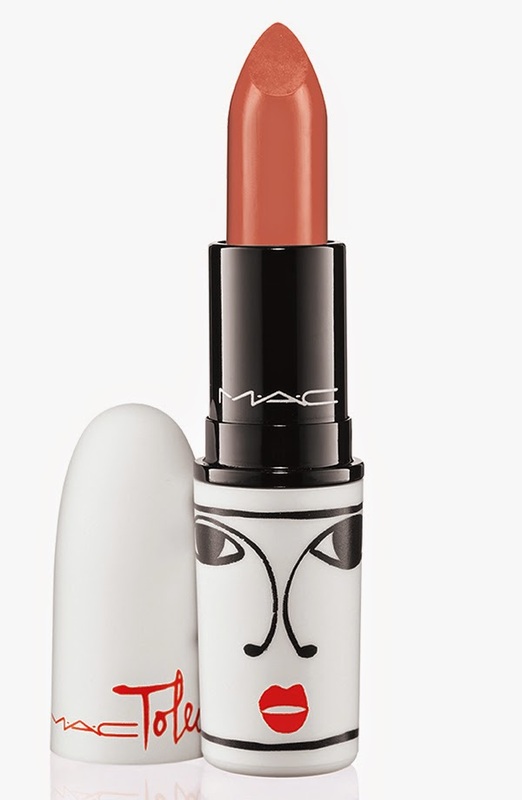 This collaboration with MAC Cosmetics, Isabel and Ruben Toledo have brought unique and vibrant energy to the makeup lover. 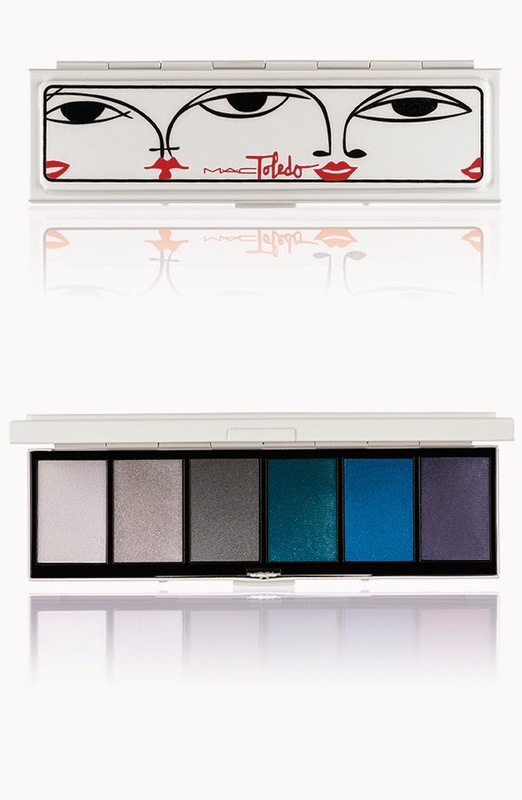 The hues picked for this collection where designed to sculpt, paint and transform the makeup wearer. 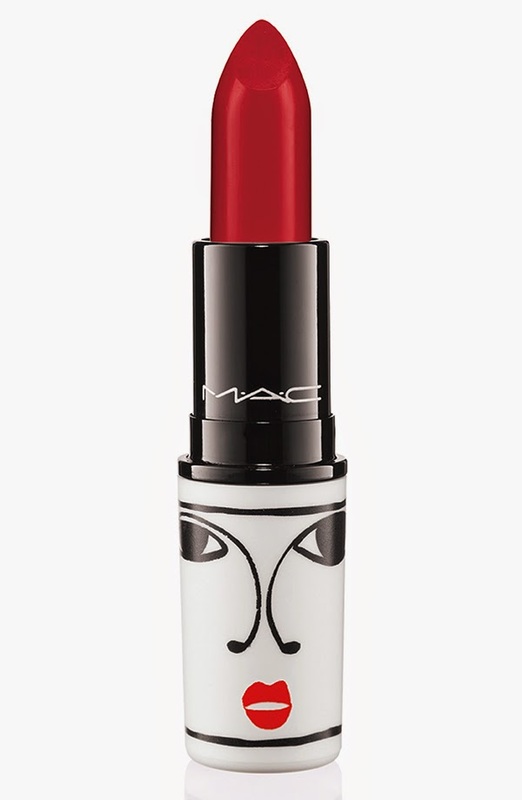 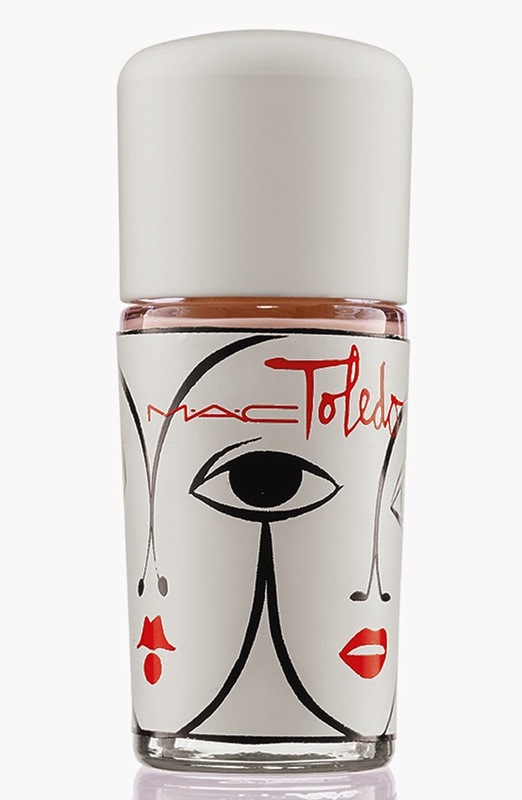 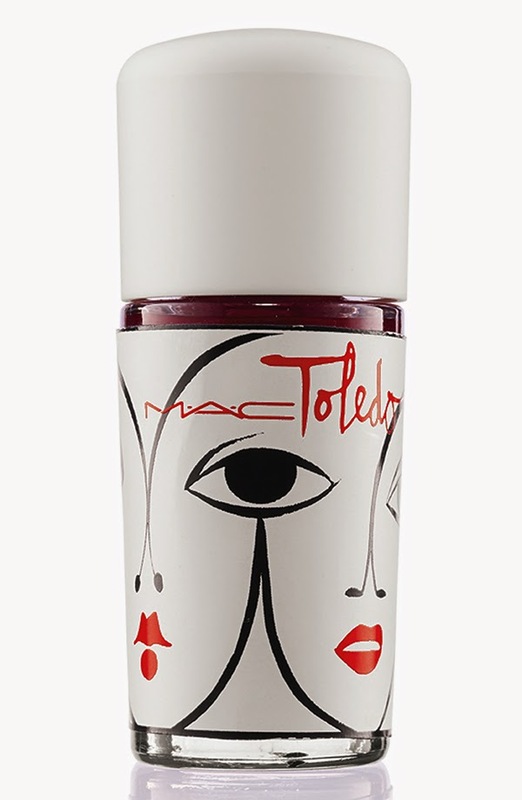 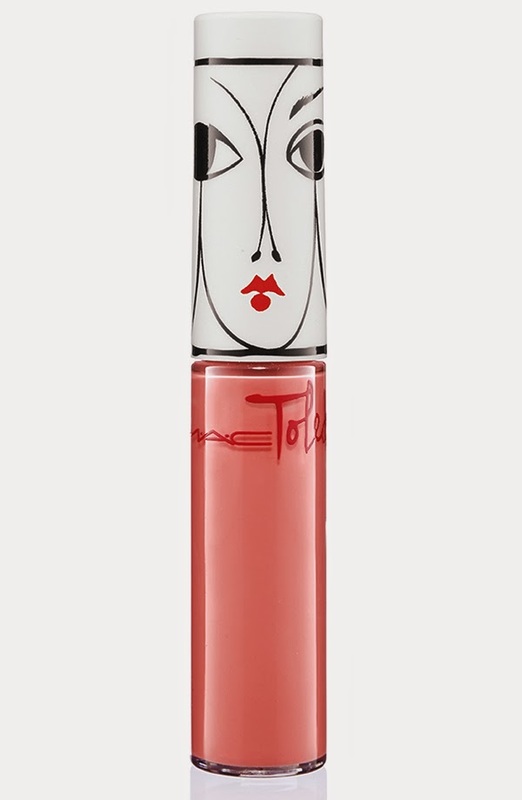 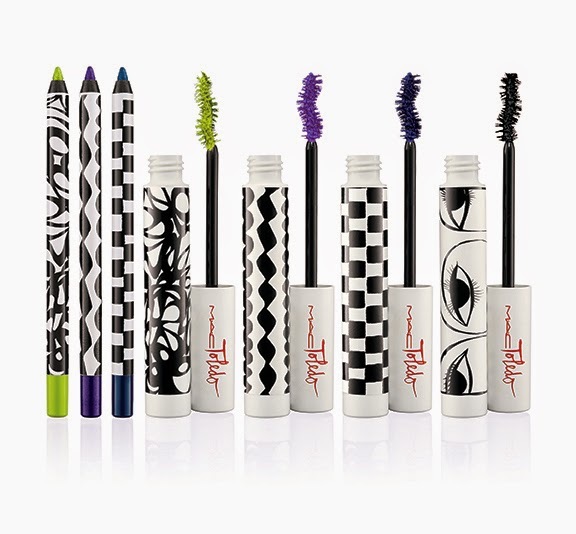 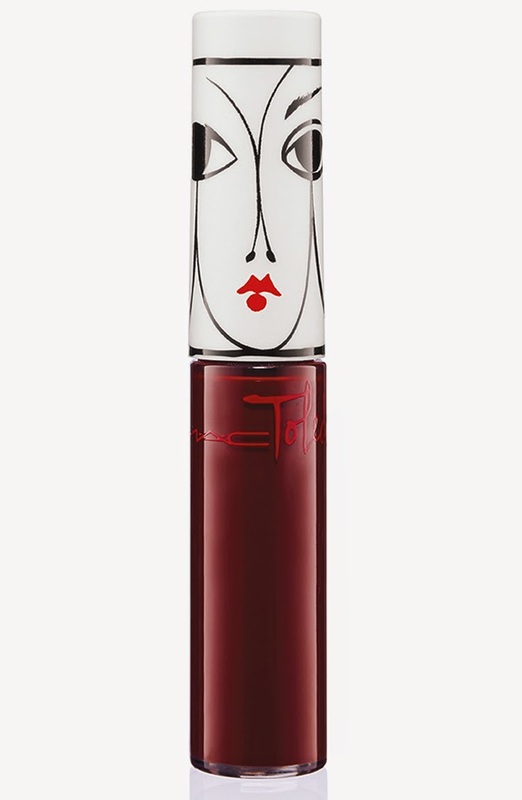 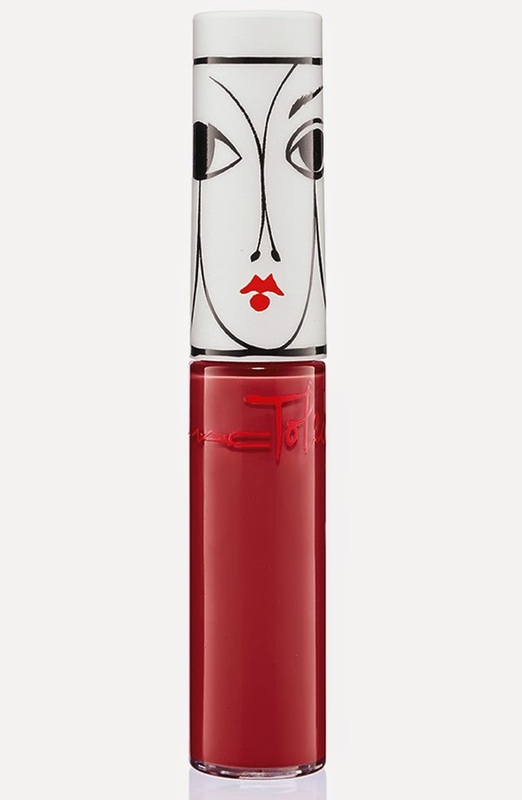 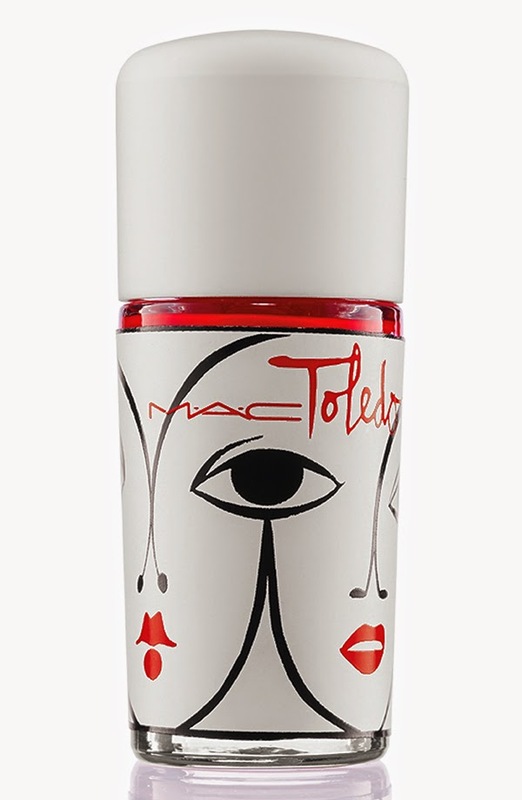 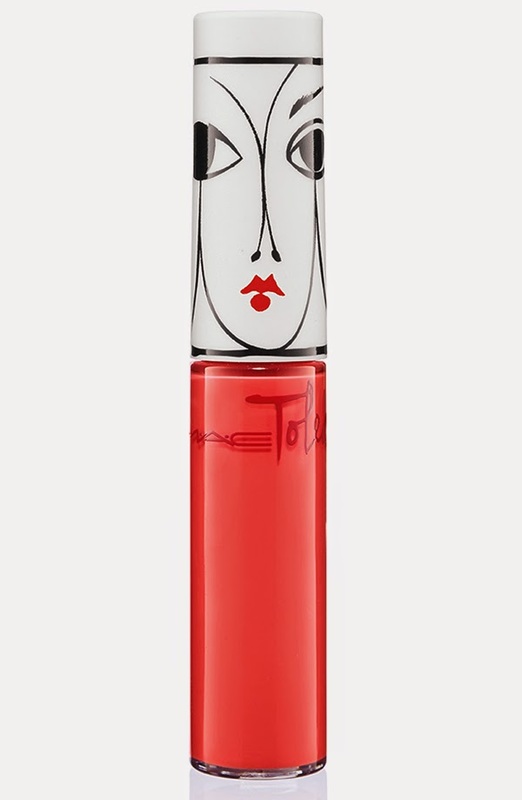 The packaging was created by Ruben Toledo's design which features graphic lines and red lipped faces, creating one of a kind unique illustrations. 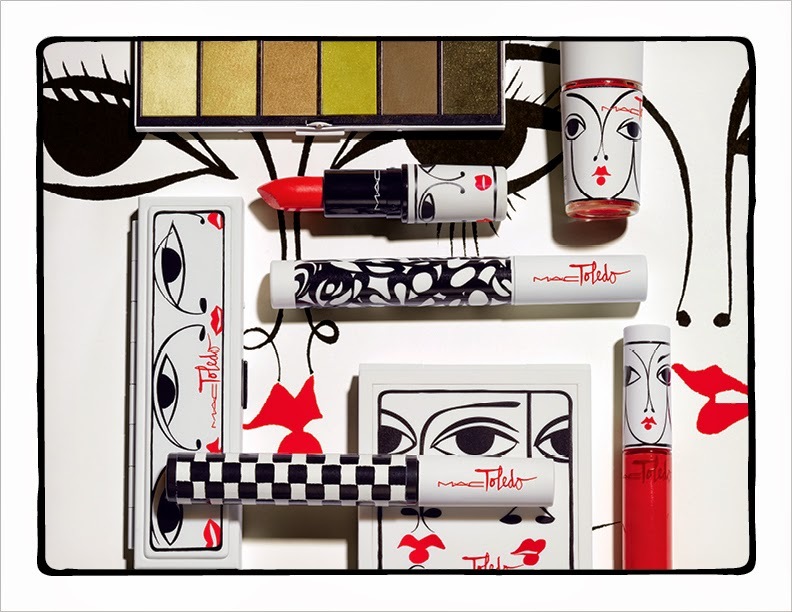 The MAC Isabel and Ruben Collection will be available online January 29, 2015 at mac.com and in stores February 5, 2015 to April 2, 2015.